Abstracts should be sent before July 30th, 2015 to the Scientific Secretariat. The abstracts accepted will published on peer journal Laser in Medical Science, Springer London Publisher. Following acceptance of the abstract the complete papers must be sent to the Scientific Secretary by October 30th, 2015, for the publication on peer-reviewed journal “Laser Therapy”or on Proceedings published on line and on paper. Please note that the abstract submission form is composed by 3 pages. Please include international prefix ( es. +39 ). Only + and numbers accepted. Please note that the exhibitors request form is composed by 3 pages. Laboratory research is essential for the progress of the science. On the other hand, all the research must be addressed versus the improvement of man health. Principal role of good multidisciplinary conference is to accelerate the translation from the laboratory bench to the bed side. Data must be demonstrated, discussed and accepted, then translated in clinical practice, following guidelines of safety and efficacious. The guidelines are important in each field of the science. Laser medicine and surgery requires continuously new definition and adjournment of them. Our Congress would like to offer a window on this topic, putting together experts of different disciplines who only have in common the use of the same technology. The International Academy of Laser Medicine and Surgery are looking to develop these guidelines and propose their use, especially in the sectors where the laser is widely used: Biomudulation, Surgery, Diagnosis, Photodynamic effects and more. The year 2015 is declared by the UNESCO “Year of the Light” and IALMS World Congress Laser Florence will give his contribution for the development of this concept. 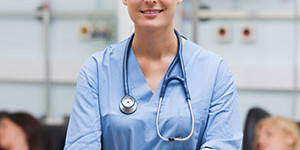 The leading international experts should compare their knowledge with the goal of establishing common rules and procedures for their respective specialties, from which sets of guidelines can evolve. As always, one session will be dedicated to young researchers, in which the latest advances will be presented. Another session is dedicated to discussion with patients already treated. The IALMS ensure the high quality of the lectures and posters presented. The accepted abstracts will be published in the official journal of the IALMS, Laser in Medical Science, published by Springer Publisher, London. Selected papers from the Proceedings of the Conference will be published immediately after the event, both in hard copy and on line, in peer-reviewed journal Laser Therapy, and in “Advance in Laserology” book, printed by Medimond publ. With the backing of the WFSLMS – the World Federation of Societies for Laser Medicine and Surgery, the IALMS continue the proposal of an International Master Course on Laser Medicine and Surgery, with a duration of 1 year. 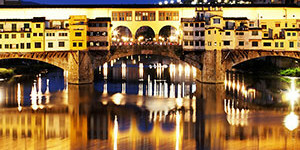 Laser Florence will represent an annual adjournment for the International Medical Laser Specialists. This year will be organized a brief Laser Safety International Course, one day before Congress, with the assignment of the ILLiS – The International Laser License System. 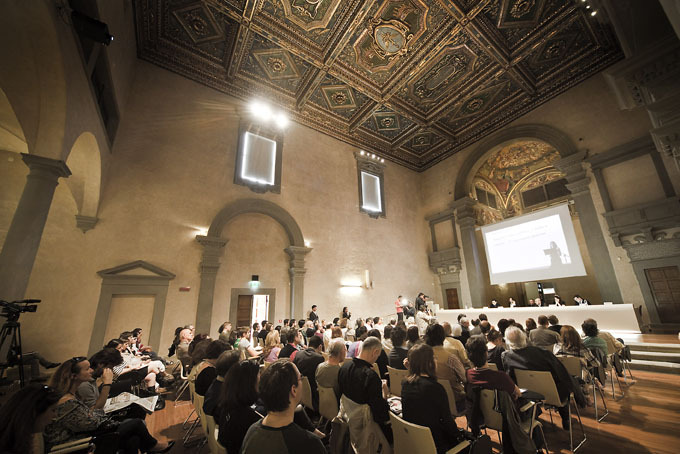 The Organizers of Laser Florence have one aim in particular: to establish an outstanding interaction between the delegates in a unique location and an unforgettable atmosphere where friendship, intelligence and scientific know-how are blended. 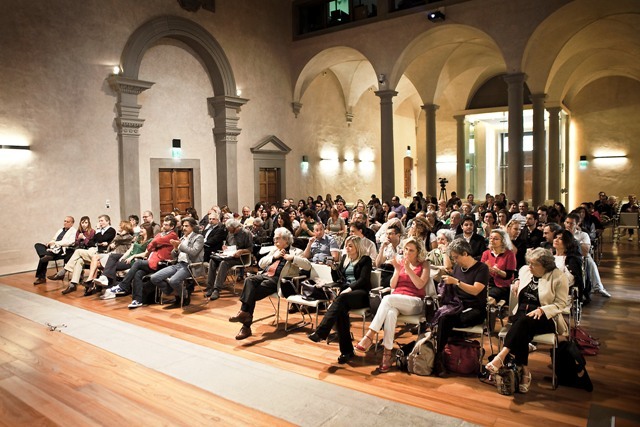 Further news and abstracts submission form are available on-line, on the web.site www.laserflorence.eu. Deadline for on-line abstract submission is July 30th, 2015. The Meeting Registration fee includes the entrance, volume 2016 (four issues) of peer Journal Lasers in Medical Science, official journal of the IALMS; free Laser Florence 2015 Abstracts book printed in a special issue of the same journal, a meeting bag with pen & notes, Welcome Cocktail, coffee-break and a lunch for the days of the Conference/Course. 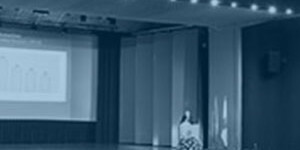 The Courses registration fee includes presentation of videotapes, live demonstration, and discount of 20 % for the subscription fee at Laser Florence 2016 Meeting. After August 30th, 2015 the cancellation will NOT give return of subscription fee. You can registrate your participation and pay the subscription fee online. Auditorium Santa Apollonia, Florence, Italy.